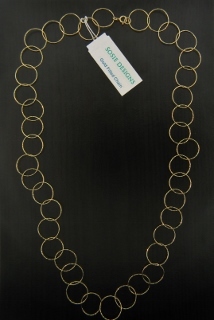 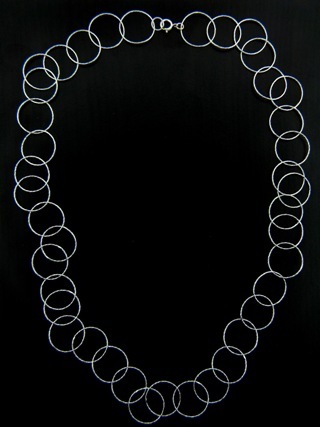 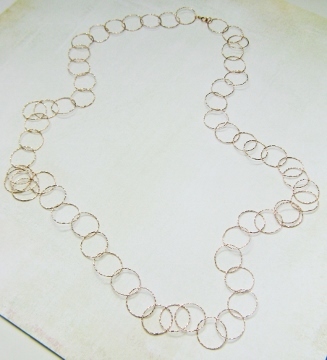 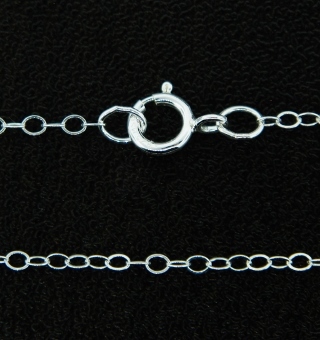 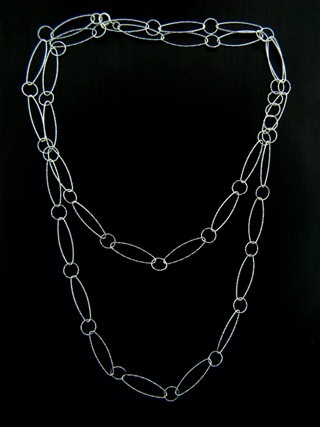 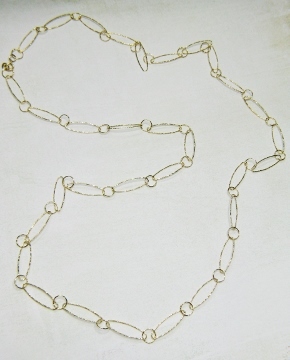 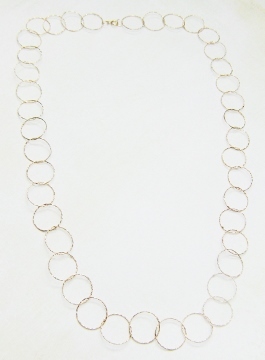 Wholesale Sterling Silver Chain prices often fluctuates and prices may change without prior notice. 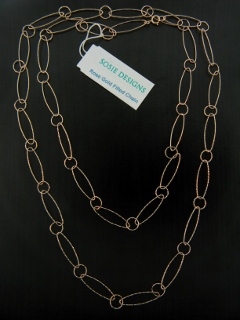 To find out the current prices please e-mail us at sonias@sosiedesigns.com for a quote. 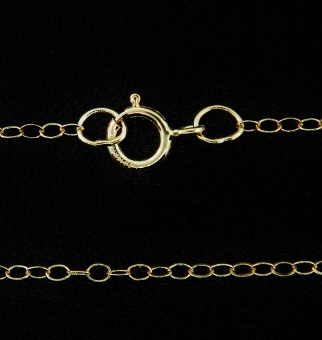 Due to high demand on chains they are subject to availability.